BOX CREEK WILDERNESS 10K Register Online! Union Mills Learning Center is presenting the 6th annual Box Creek Wilderness 5K/10K Run on Saturday, February 23, 2019. 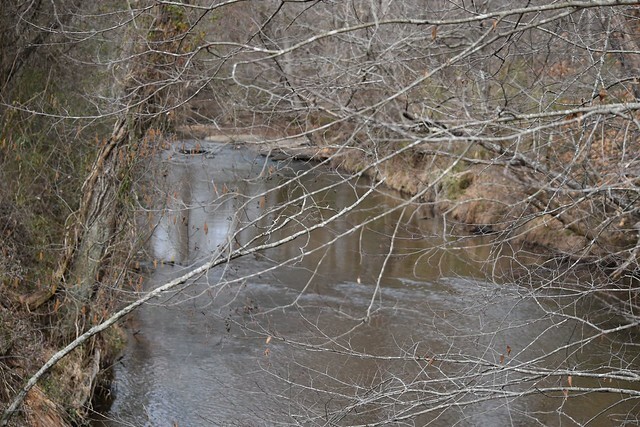 The 10K trail boasts spectacular scenery, taking runners alongside the Second Broad River, the CSX Railroad, and around the base of Rocky Face Mountain and the area now known as Box Creek Wilderness. 5K participants can walk or run the route that will begin at Union Mills Learning Center. Both races are scheduled to start at 10am. MORE INFO: Contact Elaine Conner (828) 429-5871. All proceeds from this event will go towards building upgrades and the educational programs offered at the Union Mills Learning Center.